Just a few years ago, Tiger Woods was on track to shatter Jack Nicklaus’ record for most majors thanks to his incredible golf skills and Arnold Palmer’s record for the most drinks named after him thanks to a lucrative deal with Gatorade. Now, he may be on his way out of golf. 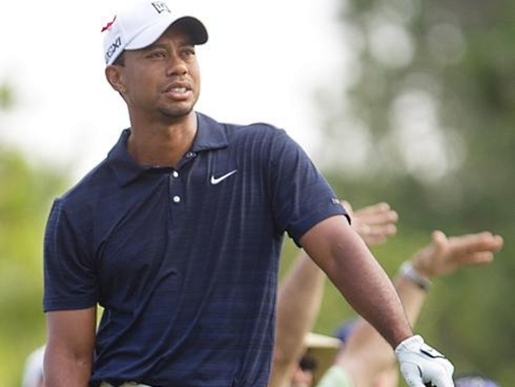 Tiger Woods withdrew from The Players Championship at Sawgrass after nine holes, citing a knee injury. The same knee, it must be said, that he had surgically repaired not too long ago. It was Woods’ first swing after a period that included no practice for almost an entire month. A month without golf? No wonder his body started bothering him! I have news for you, Tiger. You’re into your 30’s now; that means your body is going to start breaking down and when you resume an activity after a long time off? You’re going to feel it physically. Old age happens to everyone; you just have to gut it out and be a man, or admit you’re too old and be a smart man who sells shoes.